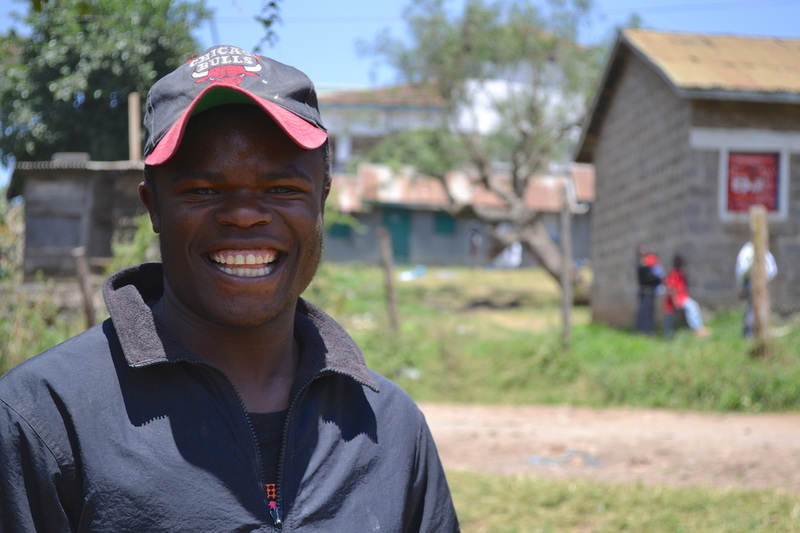 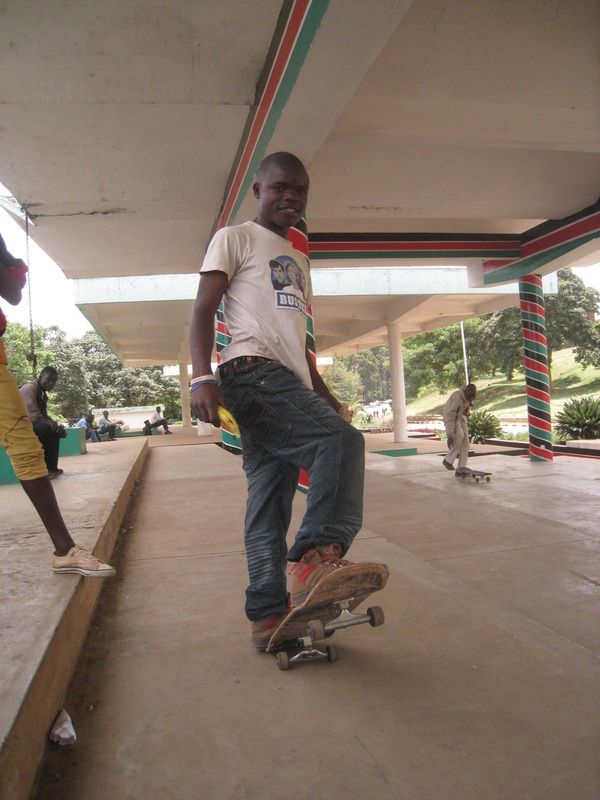 Dickson is 17 years old and first lived on the streets of Nairobi before finding himself in Ngong after searching for his mother in 2010. 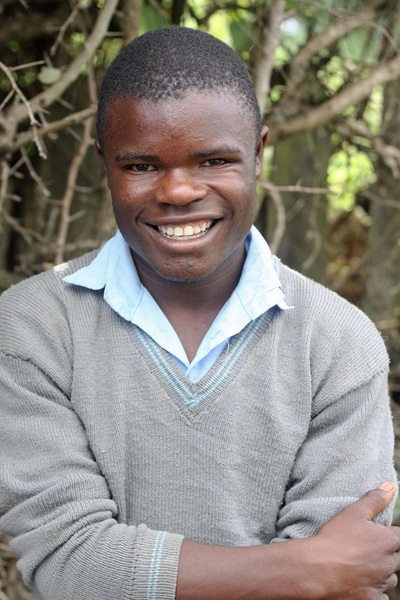 He did find her, but also found her unable to support him. 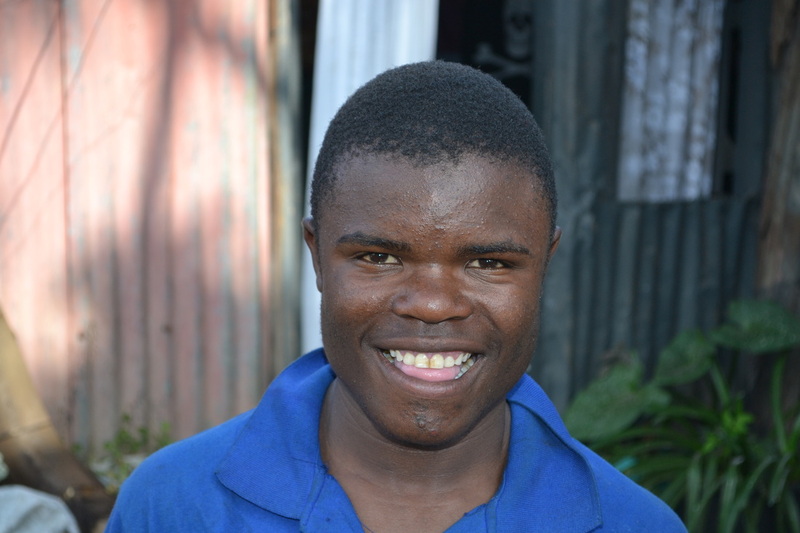 He spent the next three years living in the slum until he attended our program at the Ahadi Education Center. Dickson briefly sniffed glue at the beginning of his rehabilitation, but his desire to change and immediately focus on his education out-weighed the influence of the streets very quickly. 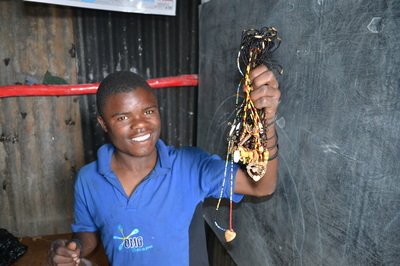 Dickson is our first student to graduate from primary school! Since secondary education is not government supported in Kenya, Dickson understands that the opportunity to continue to high school is something to be deeply grateful for. 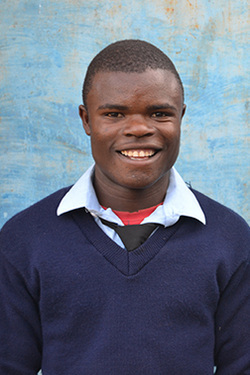 Dickson was the first boy we sent back to public school, the first boy to graduate primary school, and we have very high hopes that he will be the first boy to graduate from high school as well.